Did you know that your thoughts are actually controlling your life? 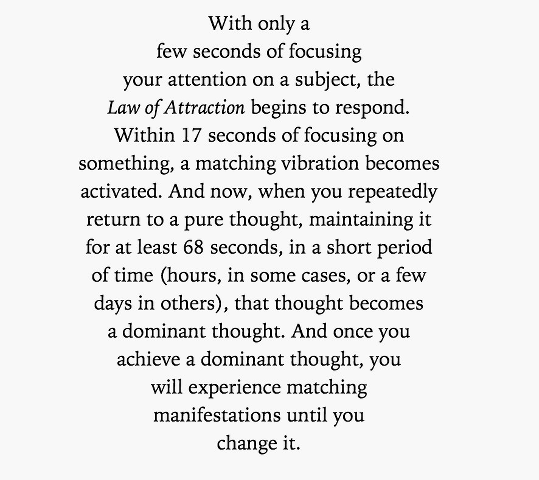 Read the Law of Attraction to know more. Creative visualization is a powerful mental technique where you use your mind to attract / manifest the live you want. In fact, what you are thinking right now is visualization. 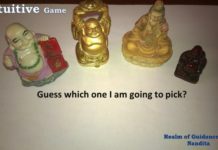 When you think, do you mentally see the image, the projection? For example, you want to eat an ice-cream and decide to go to the store in few hours to buy, do you visualize before hand that you are in the store and buying it? 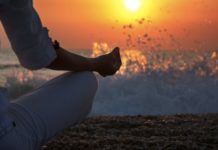 The Silva Method defines creative visualization as a classic personal growth technique. 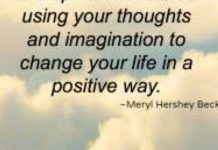 Imagination / visualization is the ability to create an idea, a vision or anything new which you are willing to have in life. As you start thinking, you attract it into your life. 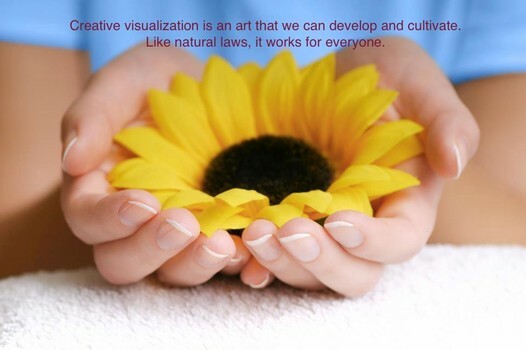 How does creative visualization works? 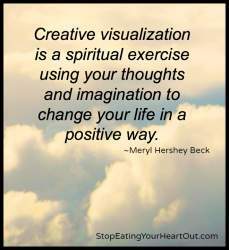 You do not need any supernatural powers to start creative visualization. You just need the right intention and then begin. So often, being a high performer is what it takes to thrive in today’s fast paced world. Dr. Charles Garfield, former NASA researcher and current president of The Performance-Science Institute in Berkeley, California, reveals startling information on how mental training can increase performance. You do not have to believe in any metaphysical or seek for spiritual ideas to be able to manifest what you want. Firstly, believe in yourself and stop comparing your life with others. Imagine a world where all people would look same, behave same, do same job.. etc. Isn’t that boring? I know you have desires which you want to fulfil now and you are not able to accomplish them. You are not to be blamed. We learn from our life lessons and sometimes it does take time to know exactly why are we failing. But know that failures are part of life and they shape your personality. Like I mentioned, believe in yourself and in your dreams. Trust in them. Tell yourself, you are a beautiful person and you can do it. Make positive thoughts your best friends. You need to have faith and trust that it will happen. If you read the law of attraction, you will agree that you are attracting every thing in your life because of your thoughts. Just try a simple example and see. Everything around you is energy in motion. So is the Universe and so are you. This goes far to denote that your feelings and thoughts are magnetic energy too. This is why creative visualization can dramatically improve the way you live. 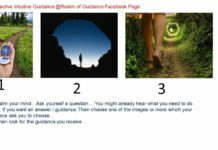 I will briefly elaborate some steps of how to visualize.. the Silva Method is one of the recommended lesson I would tell anyone to use. 2. Show gratitude in your everyday life. Find things to be grateful to. 3. Meditate to heal yourself. You need to heal and remove all toxics from yourself to attract the new. lots to you but would take very long. 4. After healing yourself for few days, use meditation to visualise what you want. 5. Use of affirmation to attract what you want. Affirmations are to be done in present tense such as I am ……….. .
7. Stay Focus and create the rolling driving force , get excited. We live in a thought universe. Whatever you think about consistently expands and will materialize in your life. Live in the new house; wear the fine clothes; ride in the automobile; go on the journey, and confidently plan for greater journeys. Think and speak of all the things you have asked for in terms of actual present ownership. 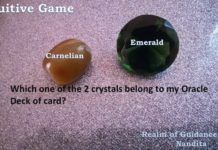 Imagine an environment, and a financial condition exactly as you want them, and live all the time in that imaginary environment and financial condition.” If a person can communicate his thought to original thinking substance, he can cause the creation or formation of the thing he thinks about. ~ Wallace D. Wattles, The Science of Getting Rich. 8. Creative visualization are equally used by celebrities. Haven’t they well master this technique and that’s why they are successful. 1. Find a comfortable place to sit and close your eyes away from all noise. 2. 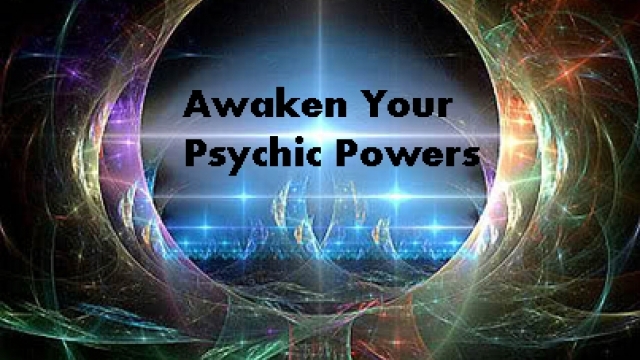 You can call upon your guides to protect you during this meditation session. 3. Concentrate on your breath and relax. 4. Now focus on your third eye. Slowly you will feel a tingling sensation / colour / warmness. Remember you are the creator and you want in front of you a white canvas. 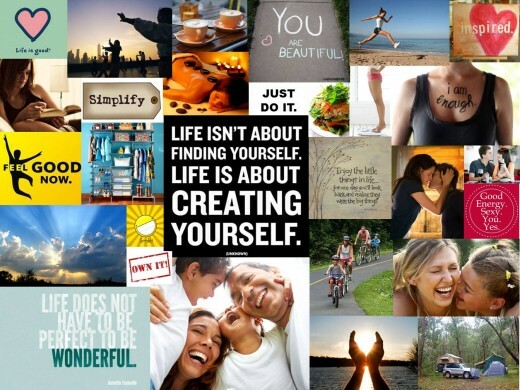 Paint the life you want.